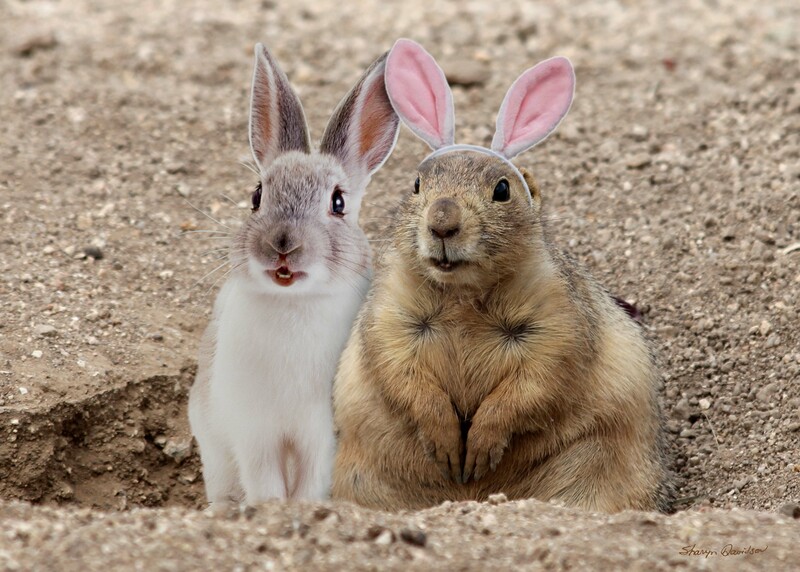 The prairie dog moms are down in the burrows soon to give birth to this year’s pups! Peace! Actually, “laissez les bon temps rouler” is also ungrammatical, since “les” is plural and “bon” is singular. The phrase could be put in either singular or plural, but not in both at once! “Laissez les bons temps rouler” (“Let the good times roll!” [with “les” pronounced “lay”]), or “Laissez le bon temps rouler” (literally, “Let the good time roll!”–that is, “Let’s have a good time!” [with “le” pronounced “luh”]). The English translation is: let the good times roll. 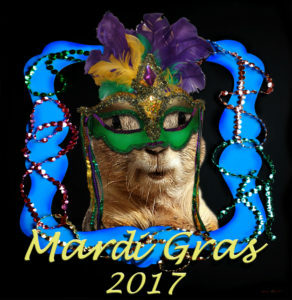 As a phrase, “Laissez les bon temps rouler!” is the slogan for the Mardi Gras celebrations held annually in New Orleans, Louisiana. 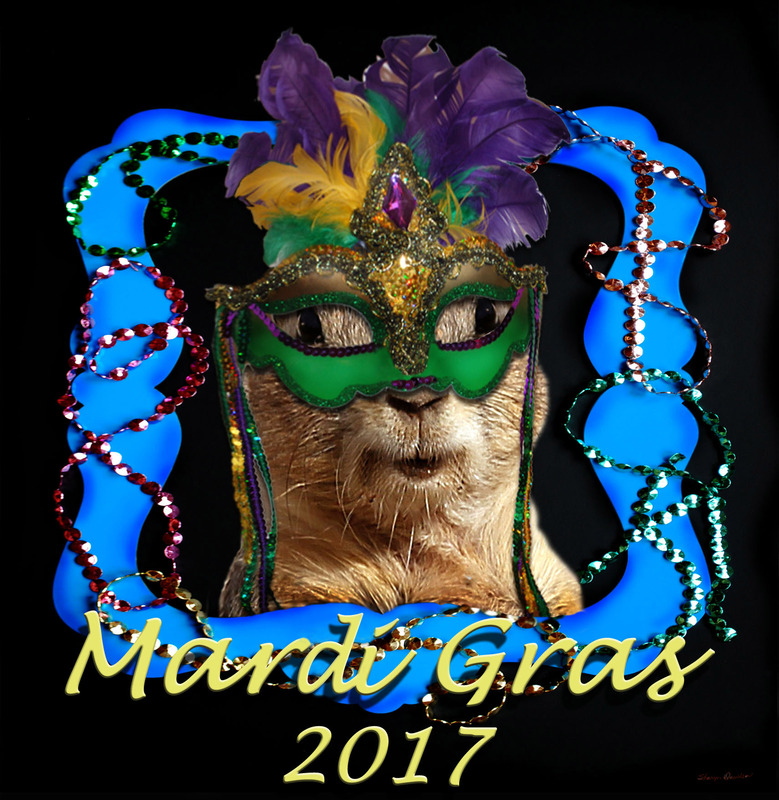 Mardi Gras (Fat Tuesday) is the final day of the festivities and always falls before Ash Wednesday (as determined by the Christian calendar, usually in either February or March). 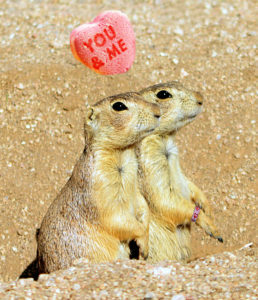 Nothing says love like a black-tailed prairie dog — at least the folks at the St. Louis Zoo think so. (And so do the prairie dogs, we presume, who seem like a fuzzy, loving bunch.) 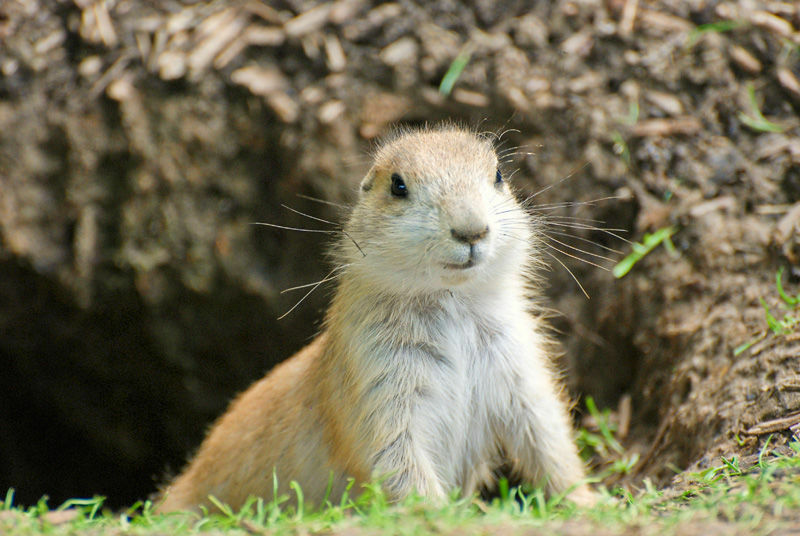 For $45, you can “adopt” a prairie dog, with proceeds going to the care and feeding of the animals. 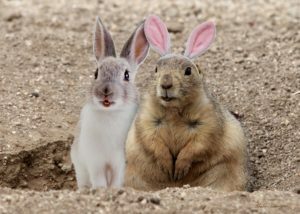 You’ll get a 12-inch plush likeness of one of the critters, your name on the zoo parents donor wall and zoo website for a year, and an invite to the Zoo Parents Picnic. Other adoption packages are also available.